Someone with presumably way too much time on their hands discovered the social media slight this week and shared the news on Monday (January 21) via their Instagram page. 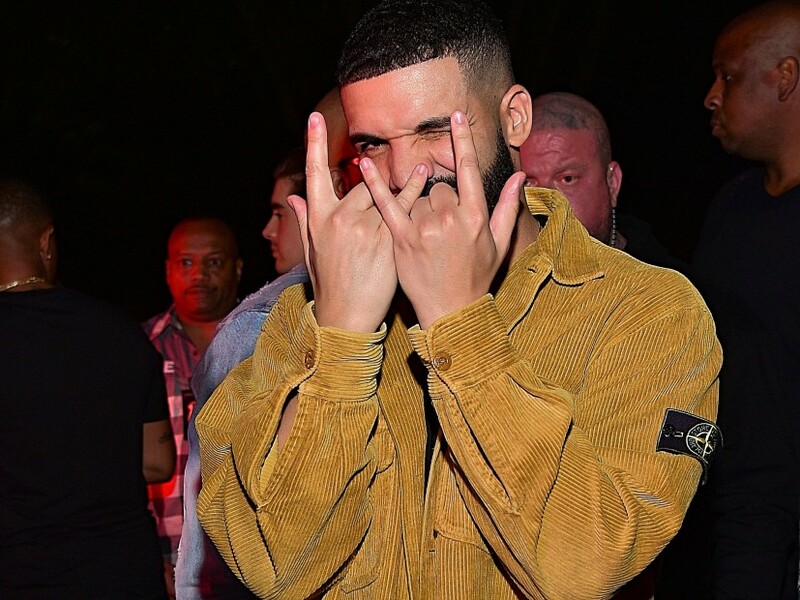 The move follows the controversial lyrics on The Weekend-assisted Gesaffelstein single that are assumed to be a shot at the OVO boss. “And I just want a baby with the right one/(I just want a baby with the right)/’Cause I could never be the one to hide one/(I could never be the one to hide),” The Weeknd sings. Once Pusha co-signed the lyrics with a series of flame emojis, there was no stopping the speculation. 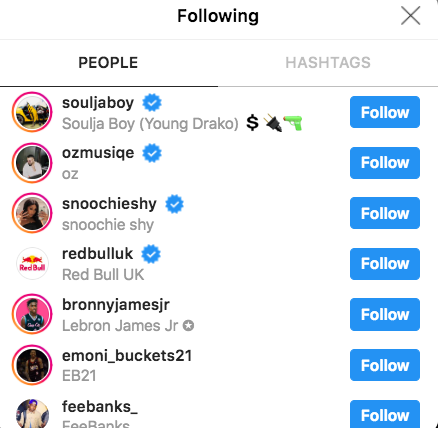 Drake did recently start following Soulja Boy after his wild interview with The Breakfast Club. During their conversation, Big Soulja claimed to have taught Drake everything he knows. Evidently, the 6 God doesn’t have any hard feelings.